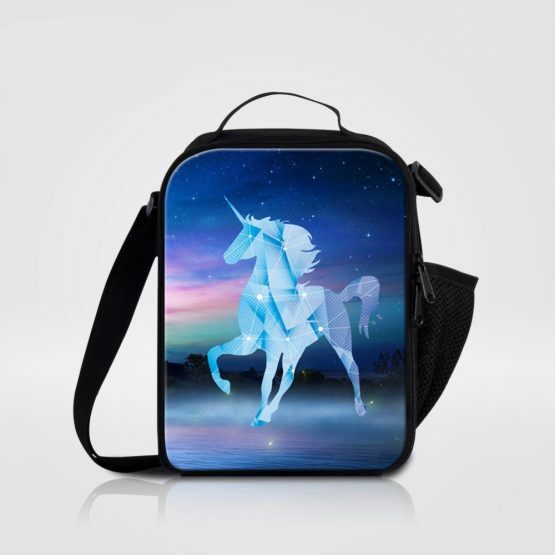 The power of imagination transforms the world into a place of magic and wonder. 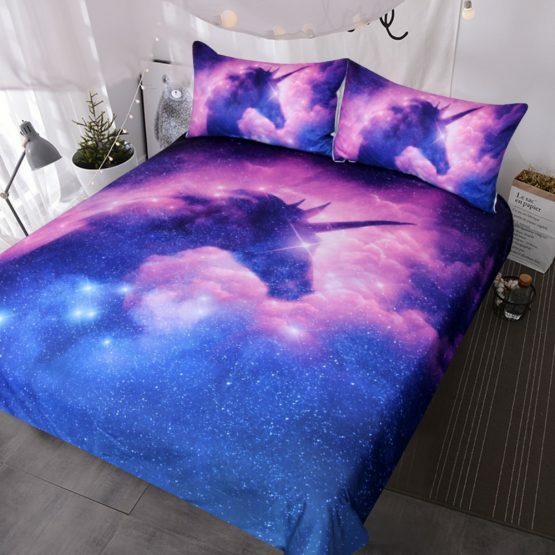 And what better way to let them explore the magic of the imagination than by having them become part of that world as one of the most beloved of mythical beats – the Unicorn. 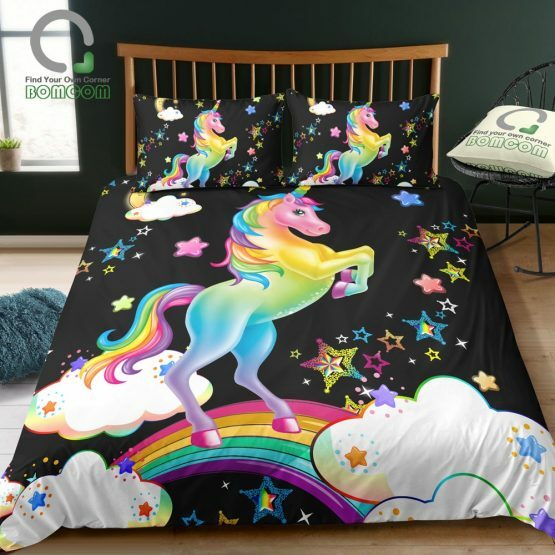 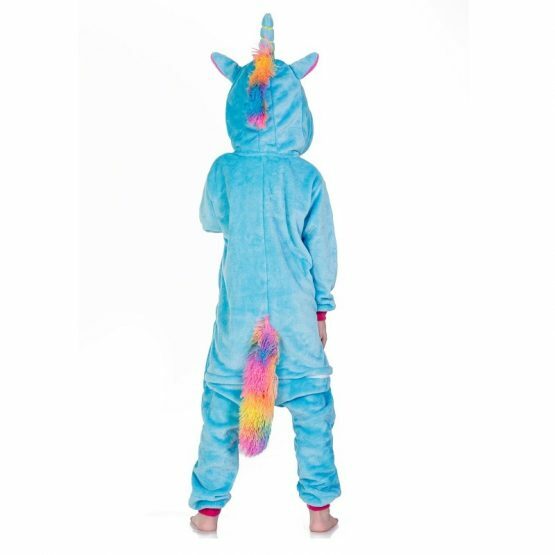 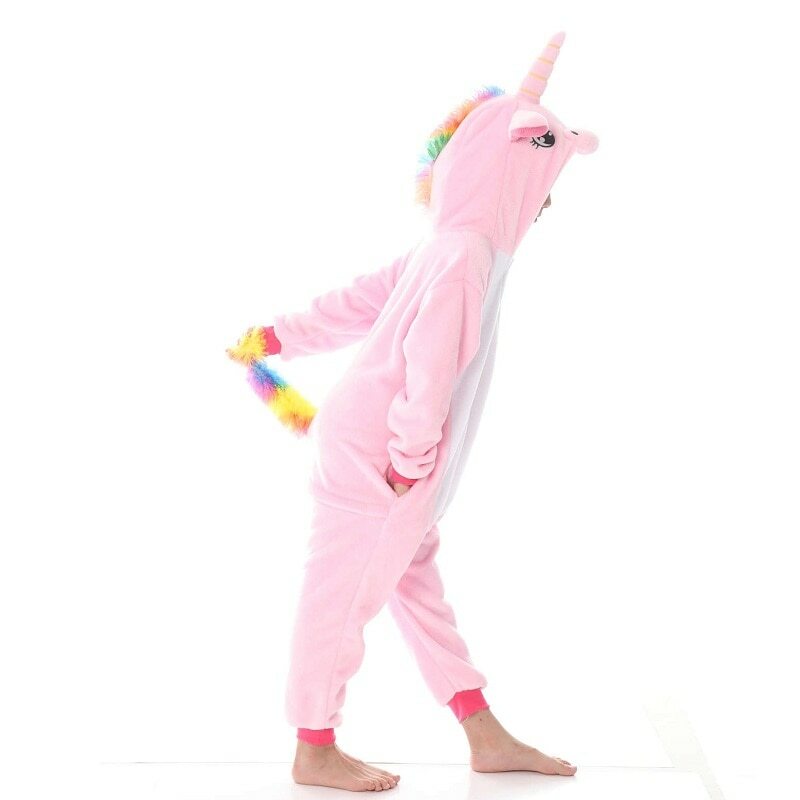 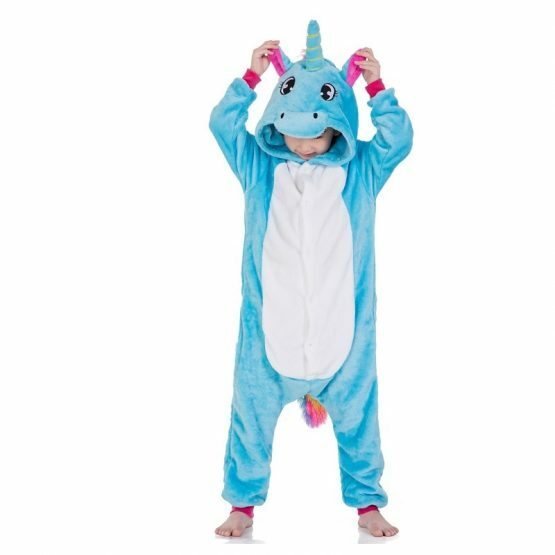 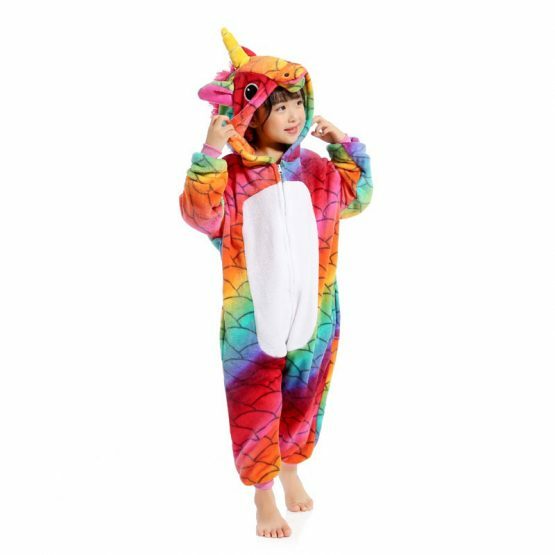 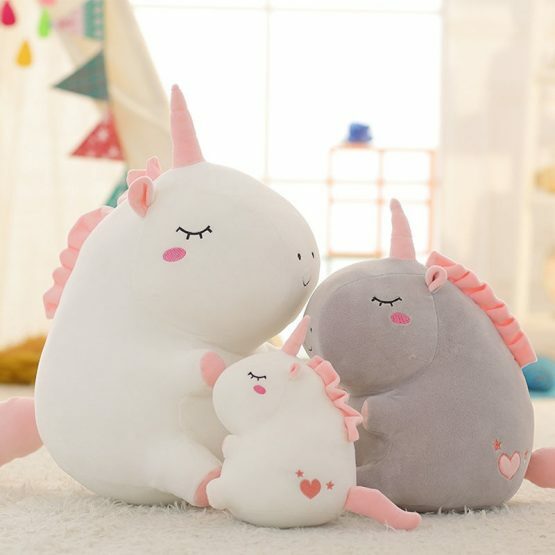 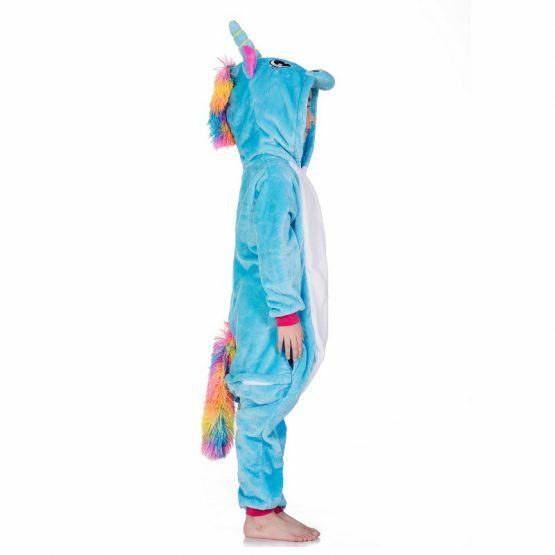 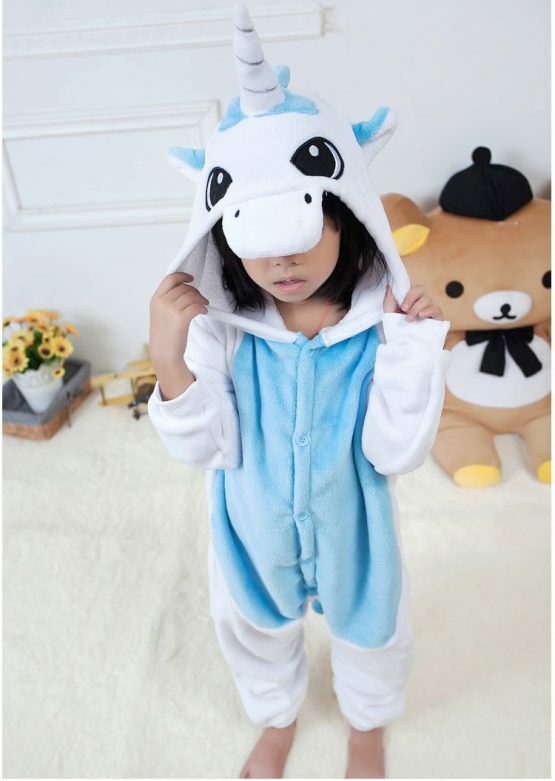 The bright colors and whimsical designs of the various styles of Unicorn onesies for kids mean that they can have the perfect opportunity to join a world of wonder and imagination – all while snuggled perfectly in the warmth and comfort of this great clothing item. 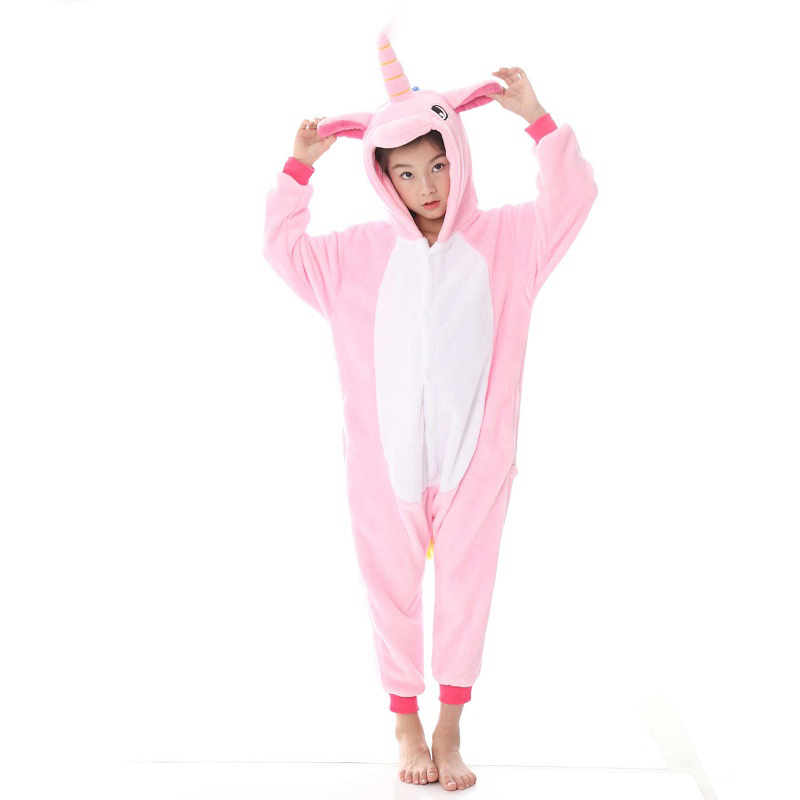 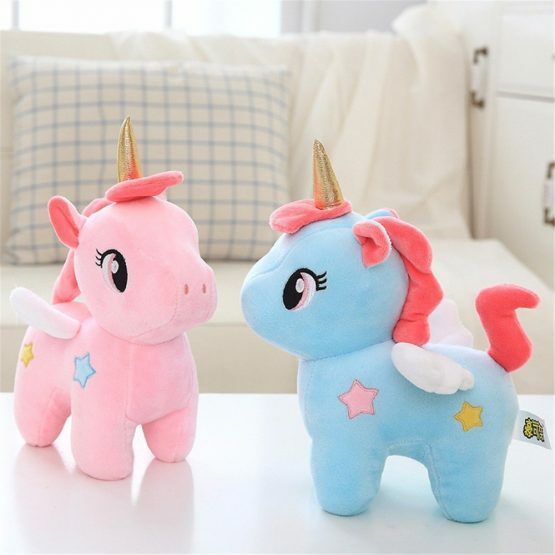 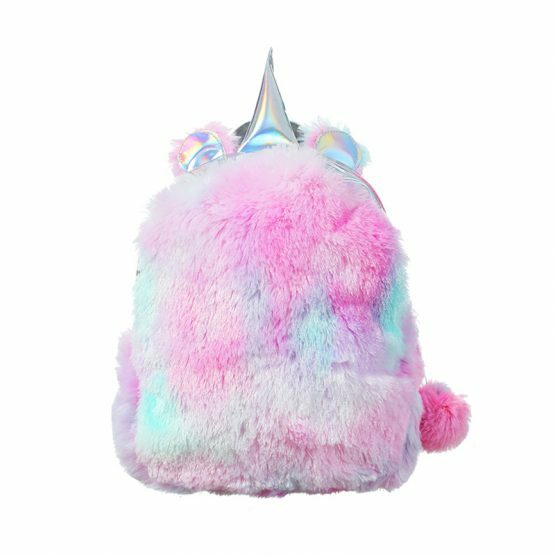 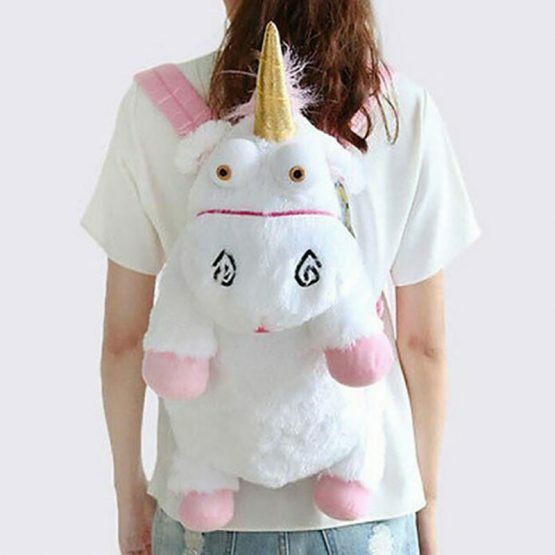 This is an item that allows children to enjoy the adventure of the world of Unicorns.